Animal cams are always fun. 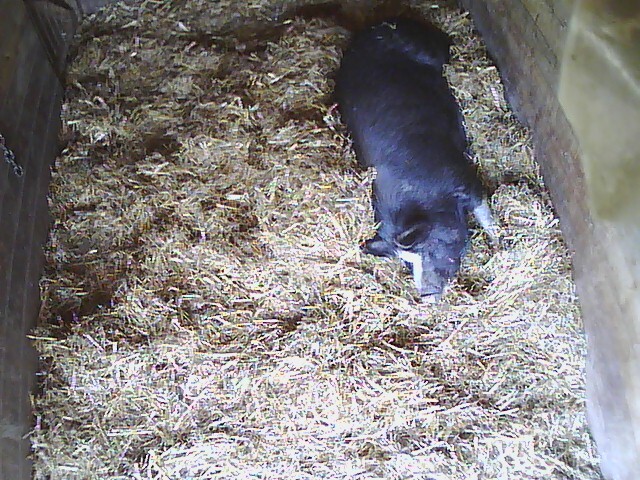 This one lets you watch the pigs in a community school in Saltash, Cornwall. Yes, a school that has pigs. According to this article, it used to be a pig named Dolores, which had piglets. I’m not sure if it is still her, as that was a number of years ago.